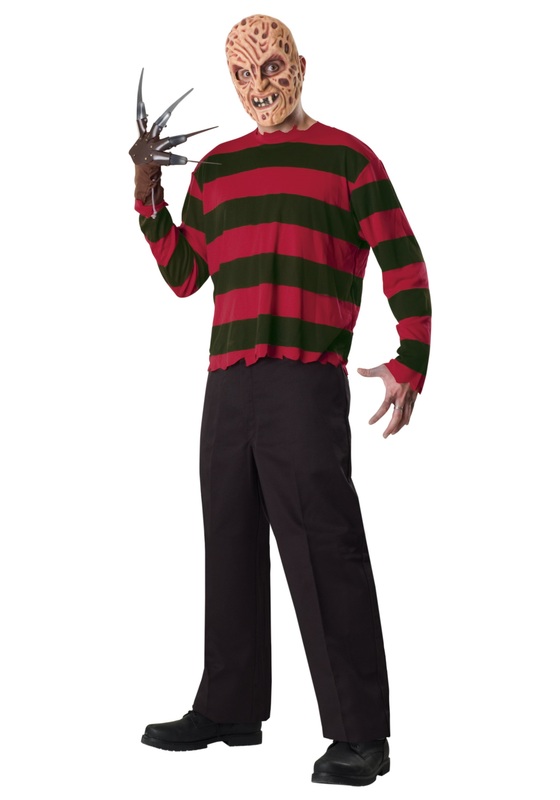 When it comes to Halloween costumes for men, women, and kids, we offer almost limitless choices. 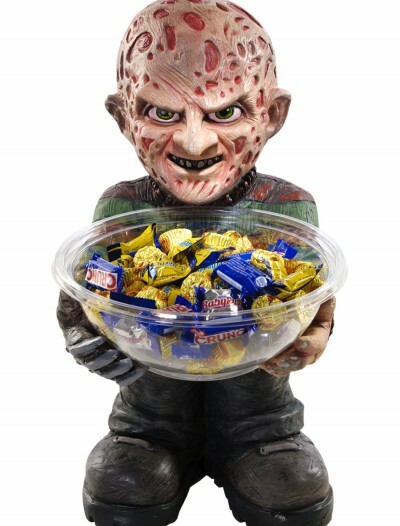 At our Halloween store, there is truly something to suit every taste. 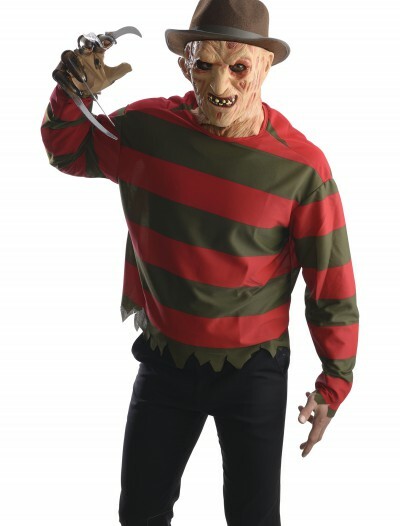 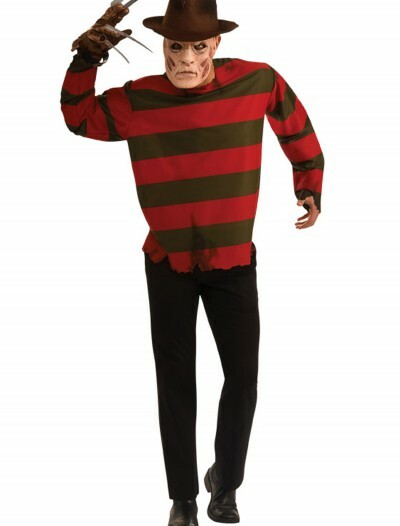 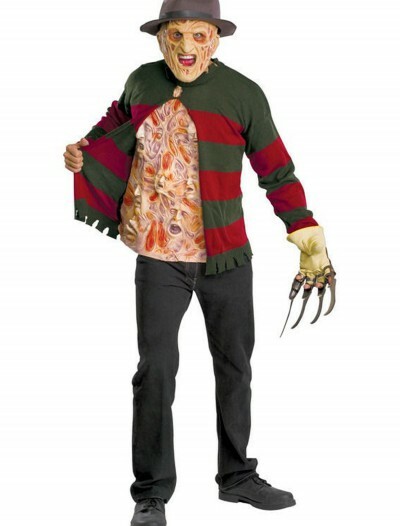 If you are looking for something specific for the next Halloween party, our collection of Freddy Krueger Halloween costumes is what you need. 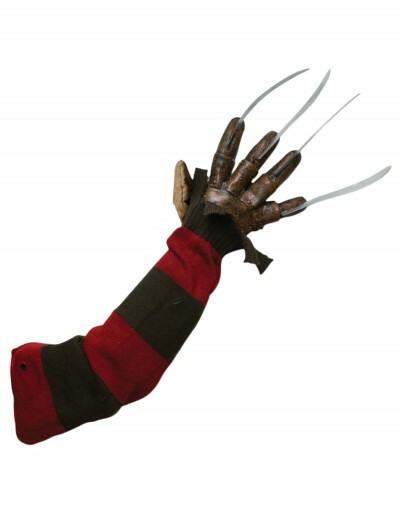 A Nightmare on Elm Street is dominated by Freddy Krueger, who haunts the dreams of local teenagers trying to kill them in their sleep. 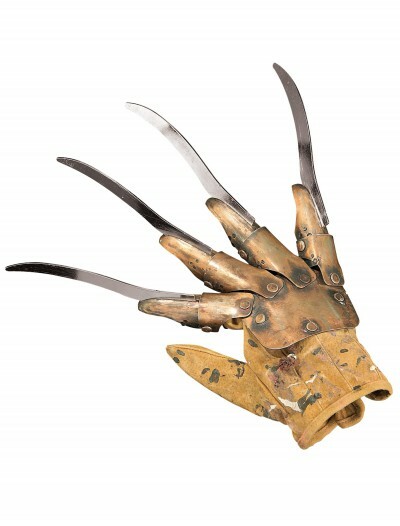 As a weapon he uses a glove with blades for the fingers. 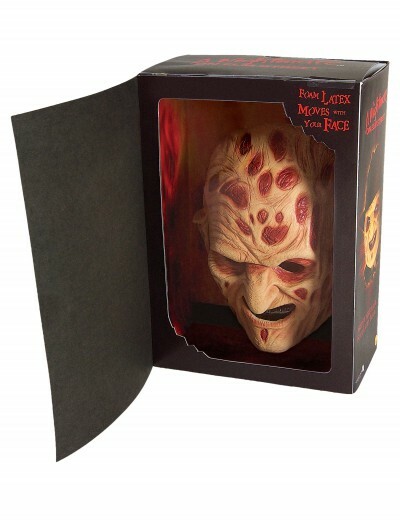 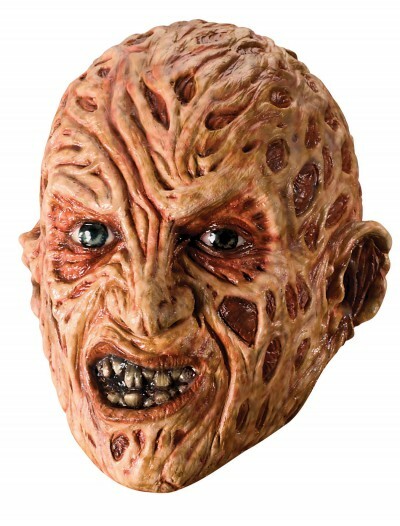 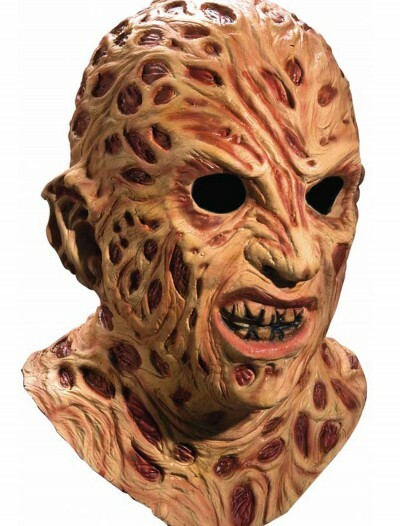 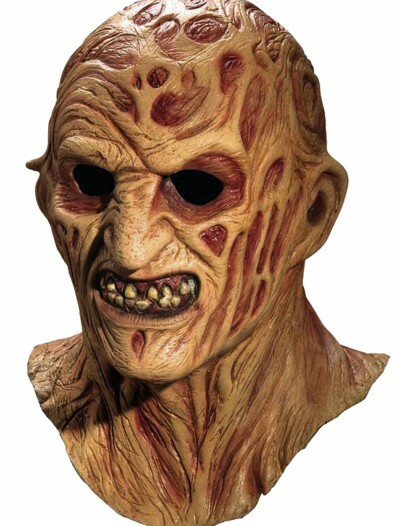 He is also known for his burned, disfigured face and we have it replicated in the different Freddy masks. 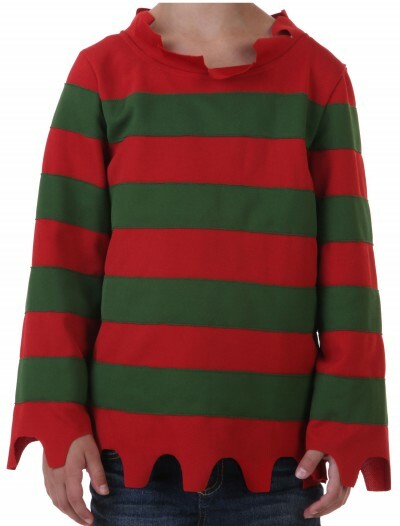 Freddy Krueger always wears the same clothing – a red and green striped sweater topped with a tattered brown hat and we have them all! 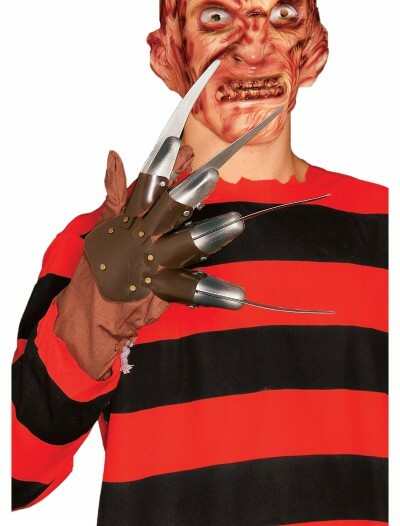 With one of our Freddy Krueger Halloween costumes, you can create this nightmarish look and become the reason for people to hope they do not fall asleep! 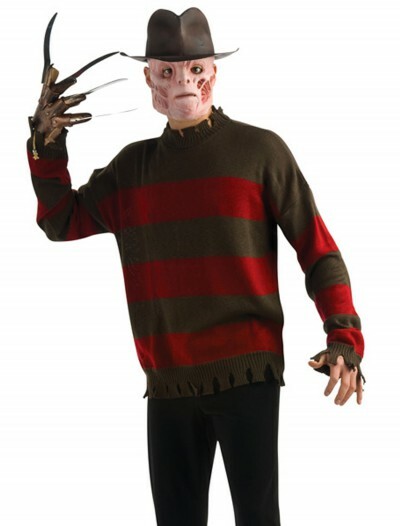 Our online store is the trusted source for the highest quality TV and movie Halloween costumes that come at affordable prices. 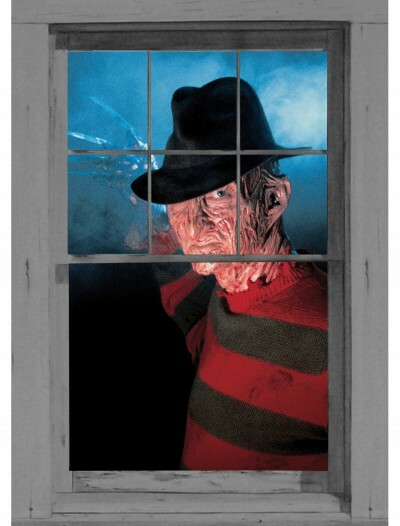 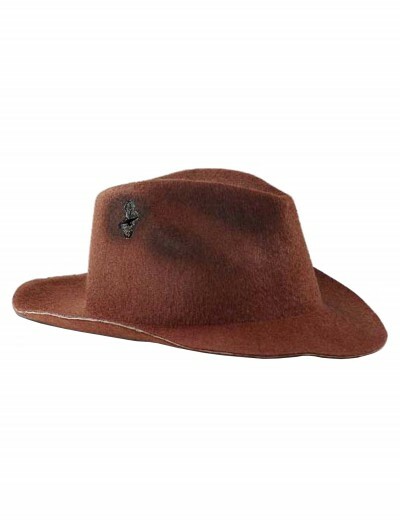 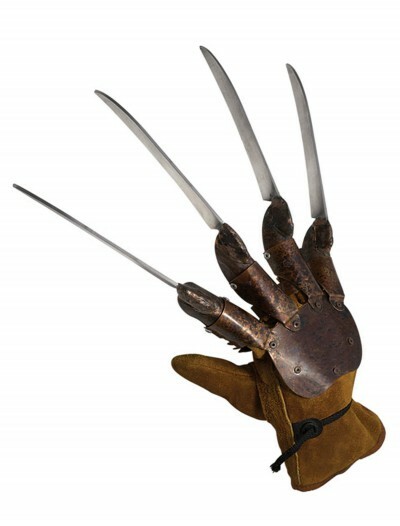 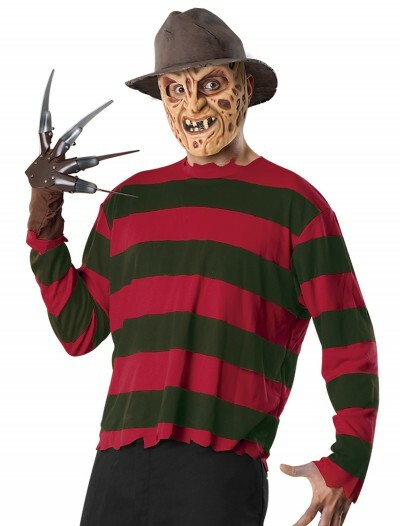 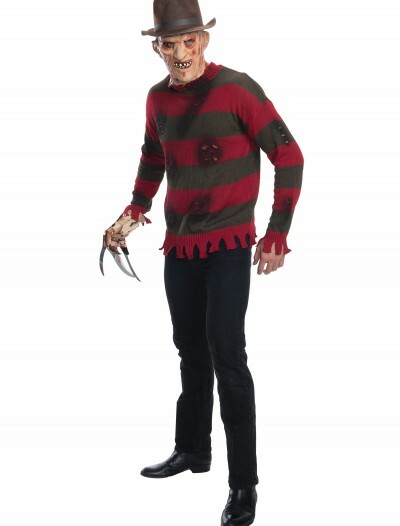 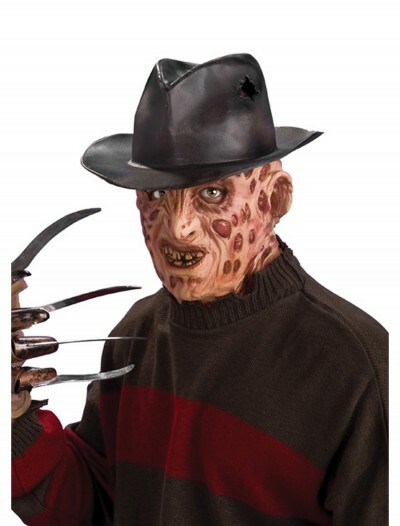 With our Freddy Krueger Halloween costumes, you will be able to hit the perfect balance of cool, scary, and funny.